This entry was posted in religion and tagged bardo, buddhism, tibetan, tibetan-book-of-the-dead, wrathful-deities. Bookmark the permalink. I am sorry to say this but I really think you are mistaken about a great deal here in you post. 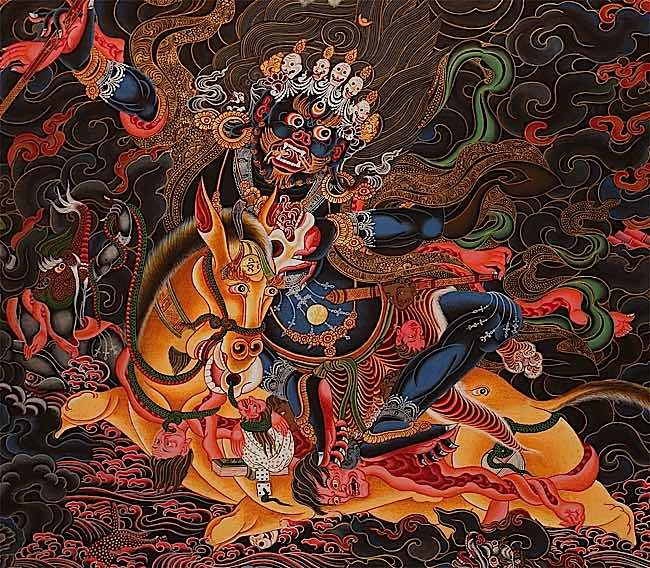 Have you read the Tibetan book of the dead or the article you so kindly provided a link to? Yes, I have read it and am due to re-read it in the next few months.